The Malatya region in eastern Turkey is renowned for the sweetness of the apricots grown there in centuries-old groves. We offer these premium fruits here. You’ll find our luscious Turkish Apricots a smart, economical choice not just for their sweet, natural flavor, but for maintaining your family’s health as well. Apricots are an important source for many essential nutrients, especially potassium, with high levels of calcium, iron, magnesium and Vitamin A as well. With significant amounts of fiber, beta-carotene and antioxidants, our Turkish apricots help keep many important bodily systems functioning properly. Plus, dried apricots generally offer a higher nutrient concentration than fresh fruits, which merely intensifies their beneficial effects. Adding dried apricots to your daily diet will certainly enhance your well-being, but it’s the sumptuous, almost-tropical flavor of our premium jumbo Turkish Apricots that will get your attention! These are beautiful, uniformly large fruits with the vibrant, golden color of sunshine and a taste that is impossible to resist. 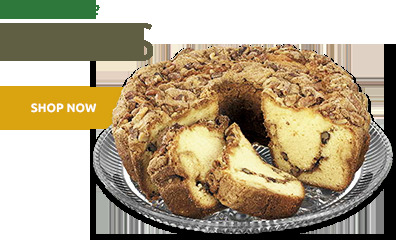 We don’t add any sugar at all; it’s simply not needed, as their natural sweetness far surpasses any other variety. Note that our Turkish dried apricots are pre-treated with sulfur dioxide in order to maintain their bright color and conserve the moisture within. As a result, you’ll find every bite to be exceptionally tender, moist and chewy—full of true apricot flavor, with no bitterness or tart aftertaste. These pretty fruits make wonderful gifts, especially for older folks who prefer foods with a softer texture. Our resealable one-pound package will maintain the fresh flavor and texture for as long as needed. As perfect as they are for midday snacking, you’ll also find them a satisfying, healthful substitute for high-fat, high-calorie desserts. 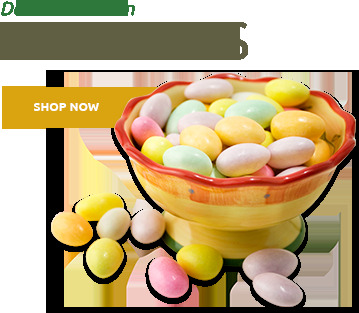 Try adding them to your trail mixes, fresh salads or rice dishes for an extra burst of flavor. 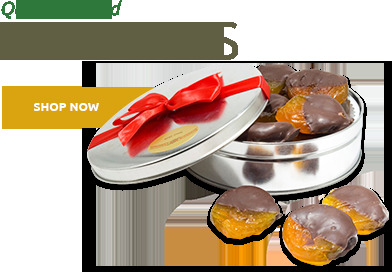 However you choose to enjoy them, you’ll flat-out love our jumbo Turkish Apricots, guaranteed. 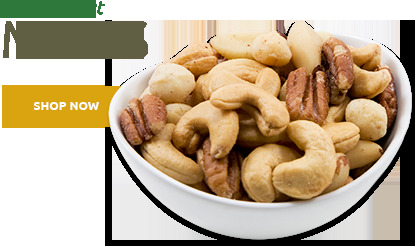 Allergy Information: This product is produced at a facility producing peanuts and other nut products. May contain elements of peanuts and/or tree nuts. These items were delicious and I would order them again. Love the flavor of these apricots. Great in my morning oatmeal. I also use them in salads and dip them in chocolate for a special treat. ProsLike that they come in one lb. packaging. My favorite but I like them all. Arrived well-packed and they were delicious! Well-packed box. Delicious, good color. Ordered as a gift for my parents. They were impressed with the size, quantity, and taste of the all the Superior Nut Company items we ordered. This is a gift for someone else, so I can't sample them, but they look plump and moist. I have an issue with delivery. Checkout asked for preferred delivery date. I said Dec. 1 since I would be traveling up until the day before. They were delivered 3 days early. A kind neighbor took them in, but what if she hadn't? Superior Nuts shipping let me down. ConsDelivered 3 days before asked-for delivery date, and I was traveling. Irksome. These apricots are soft, flavorfull and a perfect healthy treat. Good value, too. Goodoverall but I would like a bit moister. These are good, but not the best I've had. Some were a bit dry and chewy, or at least not terribly moist. Good flavor. As good as any dried apricots I have tried. Received the apricots to use in cooking cookies for a wedding. Was very pleased with the apricots. So sweet naturally that no sugar was added to my recipe. 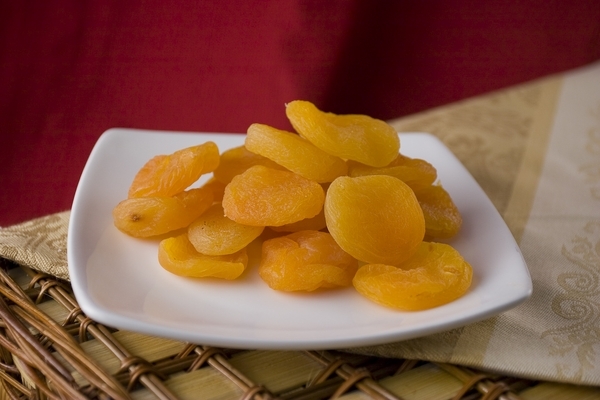 Love dried apricots, their package is perfect size, and easy to remove from the package. ProsThey are so good for you, and are better than reaching for candy.They taste great also. The whole bag disappeared quickly at my house. Used for snacks, nice springy texture, great apricot taste. Sent these apricots as gifts and they were appreciated by all. I can't believe they taste this good and are still good for you. That's very rare with food. First time purchasing dried Apricots and love them. Prompt shipping. Prosfantastic taste and big,full pieces. Half an apricot for each piece. Good packaging. Your dates are so yummy that they remind me of eating ripe apricots fresh from the orchard. These apricots are soft and tasty. There is nothing bad you can say about them . They are so good we have to limit ourselves to no more than 3 at a time. As usual with Superior Nuts products, this one is wonderful! ProsFresh and soft - not too dried out. Very flavorful. These are really good, so much better than grocery store apricots. I highly recommend these oh so sweet apricots ! I use dried apricots in baking and chopped up in cereals and granolas and these are the best. No more supermarket apricots here! ProsTop fresh quality and reasonable price. Our church is getting ready to have a tea, serving 600 ladies. We want to dip apricots in chocolate coating, and were hoping for fairly large apricots. Some were large, but some in this pkg. were very small, so the inconsistency of size was not satisfactory for what we want to use them for. The taste was very good. Receipient of gift loved this product. Good price. Delicious apricots! Very plump and great flavor. ProsThey keep well in a sealed jar. These apricots are very fresh and taste great. I'm so glad to have no sugar added. Apricots were much more than expected as far as freshness and tastes concerned, my friends loved them . The color is beautiful and they are so tasty.....will definately buy again. I sent these as a gift to my elderly father. 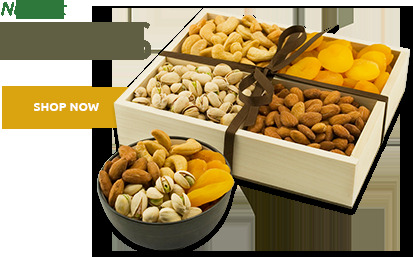 Dried fruit is a great sweet treat. It's great for snacking. I was happy to be able to send a sweet and nutritious snack! ProsGreat gift idea! No trouble with shipping. It arrived fresh. Excellent, fresh, juicy and very tasty apricots. I was very pleased with them. I love dried apricots, and these are very good. Lots of flavor, very meaty. My mother loved these as well. Thanks for such great fruits. They are fresh and delicious. We are so glad to see you online. We certainly will be ordering again, soon.